Celebrating Family Day today February 16, 2015 in British Columbia, Alberta, Saskatchewan and Ontario. 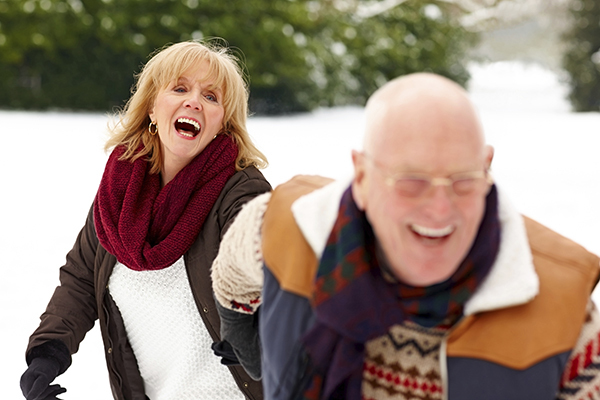 Don't let the Canadian cold and snow hold you back from enjoying the day with your loved ones. 1. Bundle up, put on some non-skid boots and go for a walk outdoors. Bring along your human or canine children/grandchildren. 2. Invite the family over for an afternoon of cookie baking & a pot-luck meal. 3. Play classic board games or card games that all ages can enjoy. 4. Wind down by cosying up on the couch in front of the fire (or fireplace channel on tv), and either take turns reading an book out loud together, or telling a story (sharing/comparing childhood memories).